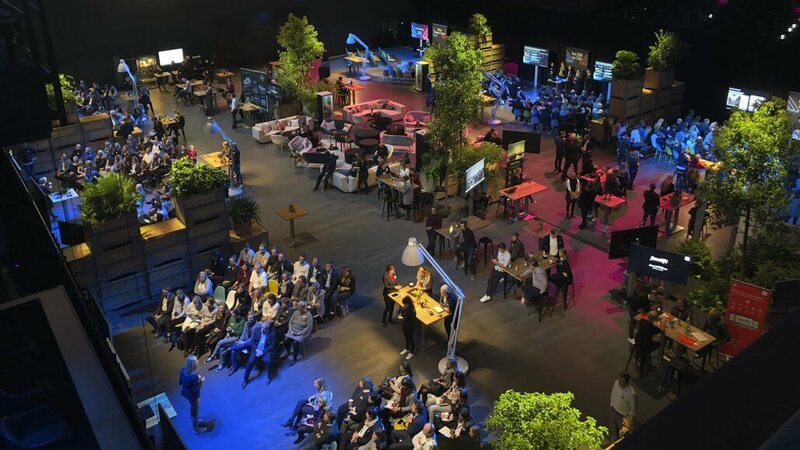 At this year’s Mercedes-Benz Marketing Communication Forum in Berlin, about 450 participants from all business sectors exchanged ideas on the trends in retail marketing. Naturally, it was a must for MC to be there. This year, our Digital Performance team was represented with two workshop sessions on their training programs in digital marketing and with an information booth on the Google Center project. The Google Center project team handles the Google Ads appearances of about 270 Smart and Mercedes-Benz dealers and has been a strategic partner and interface between Mercedes-Benz Germany, the dealers and the media agency. 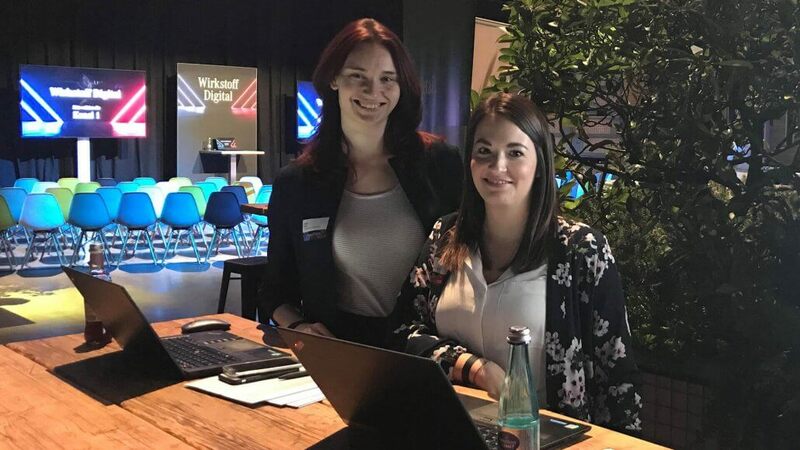 At the information booth in Berlin, dealers had an opportunity to raise open questions or contribute ideas and feedback, such as about our new digital registration tool. At our digital marketing workshop sessions, the dealers were also in demand. Now that we have already designed and implemented successful training for the dealers in Cologne, Stuttgart and Berlin, we plan to expand this further in 2019. In this regard, the marketing managers from the dealerships gave us plenty of topics and requests to take home with us. The two days in Berlin were totally inspiring — not only because of the exciting recaps of marketing and communication in 2018, but also because of the live presentations, such as the flying Smart drone and next year’s sneak peeks. And naturally, the awards for 2018’s most creative and successful retail marketing campaigns were unforgettable. Coworking@Berlin: Now starts the next round!